The music at Our Savior is eclectic and diverse, ranging from very traditional to modern, and often in the same service. 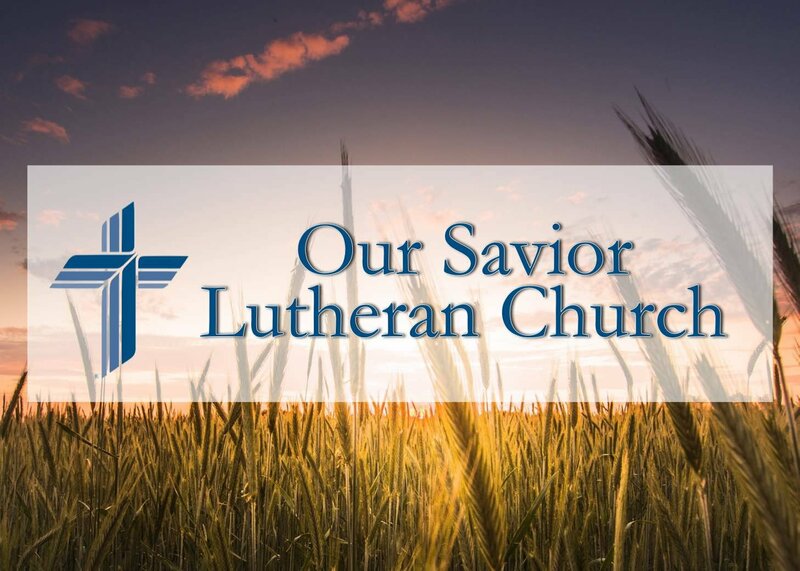 We follow the traditional Lutheran worship format for communion nearly every week, but we are constantly experimenting with different musical ways of presenting it. 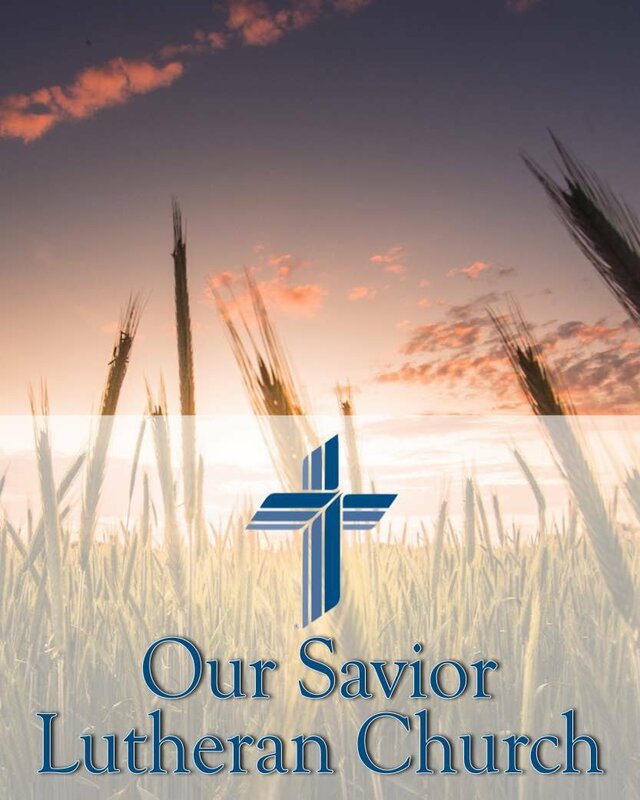 Through the various styles, the common goal of our artistic endeavors is to help the congregation sing, to put the Gospel on the lips of the people of God through song that the Word might dwell in their hearts through faith. The Church Choir is our premier musical ensemble that leads most frequently and for nearly all of the major celebrations of the calendar (Christmas, Easter, etc…). All the musicians in our other ensembles also serve in the choir program in some capacity, so it functions as a kind of central hub in our community of musicians. They meet Tuesday evenings to practice singing, explore a variety of choral literature, and to use music as a means of meditating on God’s Word. For those who would love to sing but cannot commit the full schedule of this ensemble, consider singing with our Men’s or Women’s choirs. These groups help lead worship 2-3 times a year each, with a minimal commitment to rehearsal time. For instrumentalists we also have several ensembles that lead roughly once a month. We have a praise band, a youth band, and an eclectic ensemble of all acoustic instruments. If you play an instrument of any kind, we’re always looking for opportunities to integrate new talent into these teams. No instrument is off limits! If you’re wanting to serve the Lord with your talents, we’ll do our best to provide you with an opportunity.